It is hard to stop with just one. I am making cupcakes for my friends wedding in a few weeks. I wanted to do a tasting for her and she only asked to try two flavors. I thought it would be nice if I did a few more flavors. So here is a compilation of some of my favorite cupcakes that I made. These look so good. 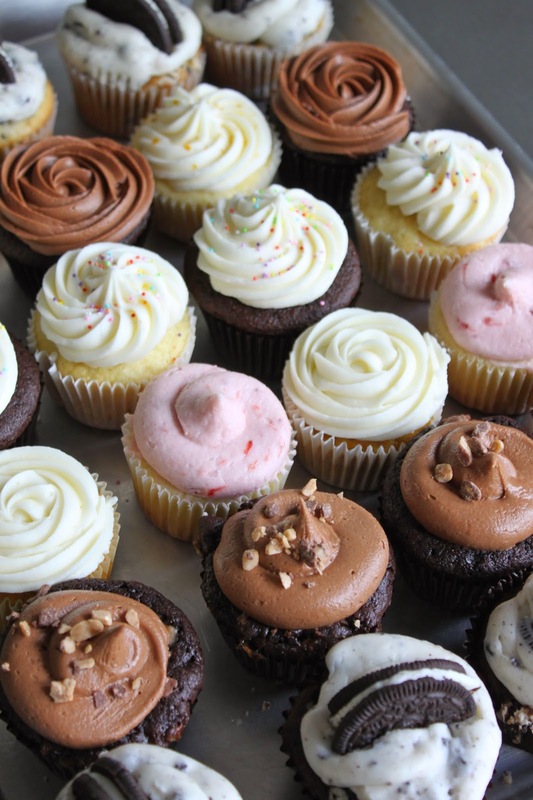 I have a weakness for cupcakes. 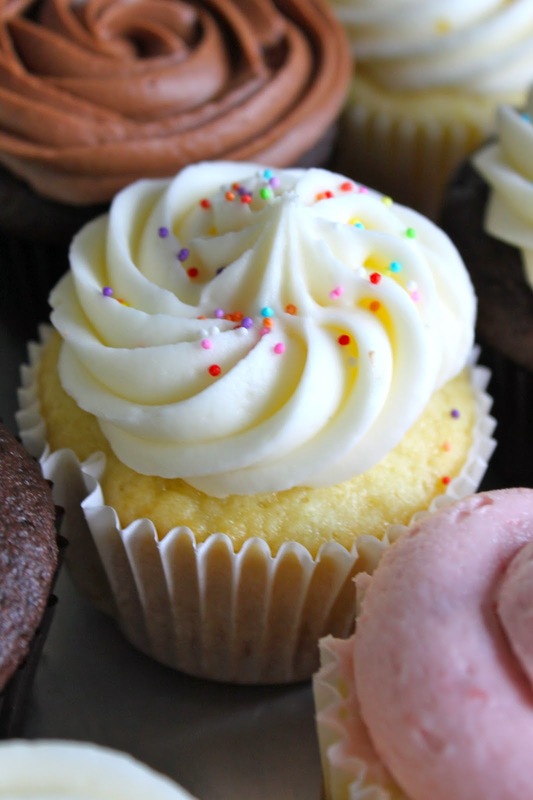 The Lemon Cupcakes with Strawberry frosting sound amazing. I'll be trying that recipe in the near future!